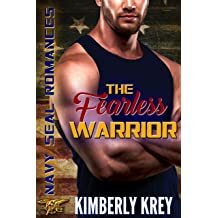 Award-winning author Kimberly Krey has always been a fan of good, clean romance, so she decided to specialize in writing 'Romance That's Clean without Losing the Steam'. She's a fervent lover of God, family, and cheese platters, as well as the ultimate hater of laundry. 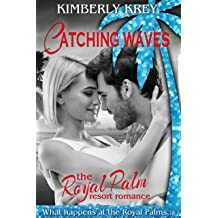 Sweet Beach Romance That&apos;s Making a Splash! 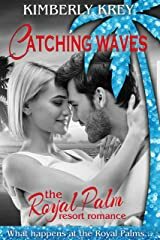 It's release day for my sweet beach romance, CATCHING WAVES! And you can get it today for just 99¢ or free in KindleUnlimited. What can I say about these characters? 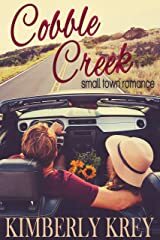 Small Town Romance in Cobble Creek! 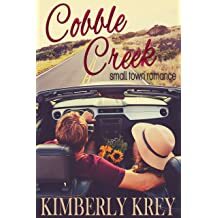 I'm happy to announce my Cobble Creek Small Town Romance Collection! I really enjoyed discovering the small town of Cobble Creek and the charming folks who live there. 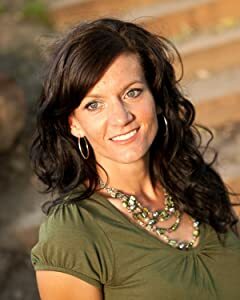 The Sheriff's Bride took my emotions by storm as I wrote of Sheriff Trent Lockheart's story and the way Jessie was able to help him heal. Plus, these two had a whole lot of sparks! I am just so so happy about sharing this new release with you! 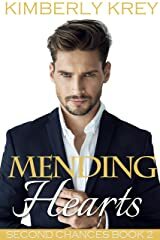 I've always wanted to write a TV bachelor themed book, and I have to say, it was so much fun! 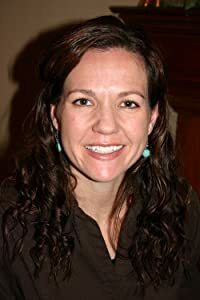 I can't wait for you to read about Canyon Byer. He's been deemed shallow by some audience members, but you'll discover just what caused the pharmaceutical rep turned model to hide parts of who he is. Who's ready for Jace's story? 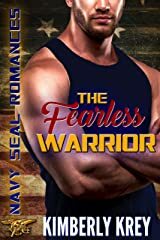 Release day for The Fearless Warrior is here at last! 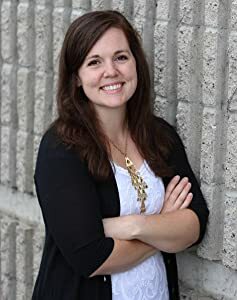 I'm really hoping to hit a personal goal with this new release, and that is to break into Amazon's top 100 in Kindle Sales by the end of the day! 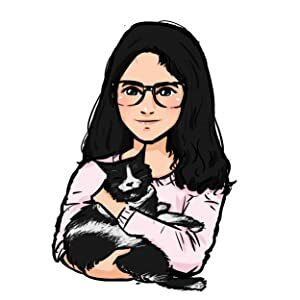 If you'd like to see how my rankings are coming along, feel free to go here, then scroll down to product details. 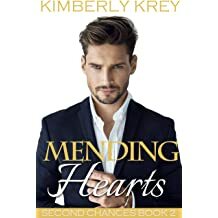 Is the Second Chances Series new to you? 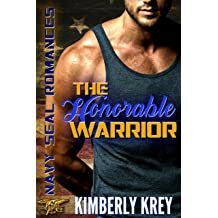 Author Kimberly Krey ~ Writing Romance that's Clean without Losing the Steam It's Release Day! 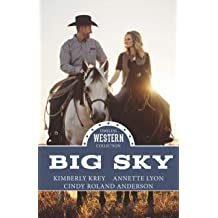 New Release by Kimberly Krey, This Cowboy's a Keeper, is on sale now! Payton's living like a Kardashian, and Luke's set in his country ways. See what happens when their worlds collide! 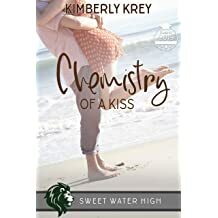 Author Kimberly Krey ~ Writing Romance that's clean without losing the steam! Celebrating the simple things, like 99¢ reads! The way I see it, we have three things to celebrate today: The weekend's almost here, school is just about out, and the sun is shining bright (at least here it is). 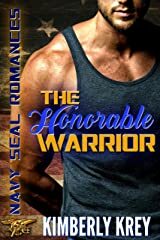 So my new release features a Navy SEAL, but rest assured, The Honorable Warrior has plenty of swoony romance to spare! 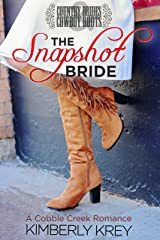 The Snapshot Bride is here! Will Anthony Marino get his happily ever after at last? We've got 7 sweet western romances to read in the month of March! If you read all 7 books, you can enter for a chance to win a $25 Amazon gift card. All 7 books are free in KindleUnlimited No subscription? Get a free month-long trial here. 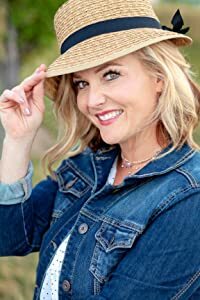 I'm so happy to announce that book 2 in the Unlikely Cowgirl Series is available now. 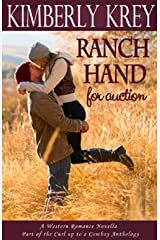 Second Chance Romance Super Sale! It's time for a Second Chance Romance Super Sale! Book 1 in the Unlikely Cowgirl Series is available now! 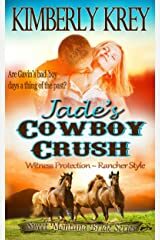 who finds herself swept away by a handsome country cowboy. Is this city single destined to become a Montana Bride? 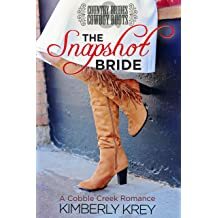 I love Christmas romance reads, so I was so excited when the opportunity came to write one for the Country Bride and Cowboy Boots series! I really enjoyed stepping back into the quaint country charm of Cobble Creek and meeting some new characters along the way. 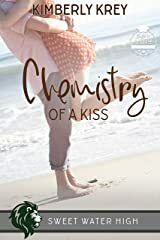 Maddie and Bear have one of those almost-romance pasts, which makes their chance at romance this time, all the better. Hope you enjoy! It&apos;s Release Day for The Sheriff&apos;s Bride! 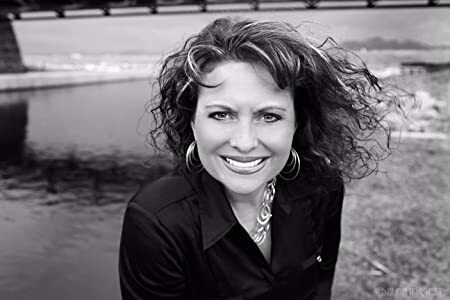 I'm so honored to be writing with an incredible list of authors in Gelato's Country Brides & Cowboy Boots Series! I can't wait for you to meet these new characters! 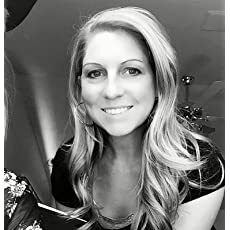 We've got Jessie Jean, who's as kindhearted as she is stubborn. 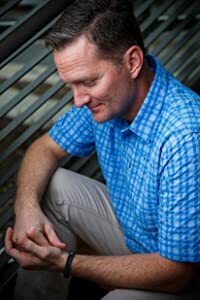 And Trent, a compassionate guy who knows how to put his foot down as well. He's just not too good at it where Jessie's concerned. ;) I think you're going to like the interaction between these two! 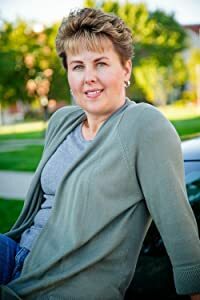 At a recent RWA conference, a well-known author said that her treadmill desk helped keep her in shape while she wrote. In fact, she had a stationary bike desk as well. I'd never heard of such things! I remember thinking, "I need to get my hands on something like that —and quick!" You might be roasting marshmallows instead of chestnuts. You're probably sporting flip-flops over snow-boots. And instead of a one-horse open sleigh, you're more likely to be sailing in a boat on an open lake. But just for a while, you can take a different kind of vacation. The destination? Christmas, of course! The sun is high, the kids are free, and it's time to vacay, baby! Whether you'll be hitting a sandy beach, climbing a rocky mountain, or simply picnicking at a nearby park, be sure to bring along your reading device because we've got some sweet 99¢ deals for you! Chances are you'll have read at least one of these books, but hopefully you'll discover some new reads as well. Be sure to grab them while they're hot - most of these deals end June 28th. 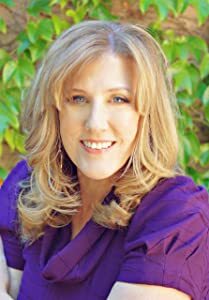 Extended Mother&apos;s Day Sale for Readers! Today is the last day to get this special Mother's Day discount! Whether you're a mommy, hoping to be one soon, or just happy to have a mama of your own, I hope you had a beautiful day! To celebrate, I put my boxed set down to 99¢ (reg. 6.49). Sale ends tomorrow! So it's spring, and I've been just itching to do a super sale. And what better series to put on sale than my Second Chances set? In this series we see three couples get a second chance at romance. This week only, you can own the entire series for under $6 (Reg over $13). I have been so excited for this day! It's the day I get to reveal the brand new cover of my next book! 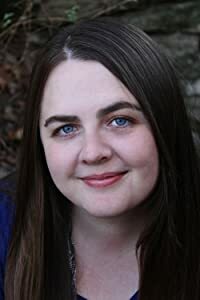 Last year, The Soldier's Bride won the Kindle Scout Publishing Award and that set me on the path to continue the Music Box Romance Series with characters that I fell in love with years ago. Now The Soldier's Bride is a Whitney Award Finalist and on a special sale for $1--so all this celebration means that the next book didn't want to be left out. Looking for more time to read? Ever sneak into the pantry (or someplace else) to finish a chapter that you just couldn't put down? That's why I joined with a an incredible group of clean romance authors to bring you this fun commercial about finding that quiet little spot to read a good book. 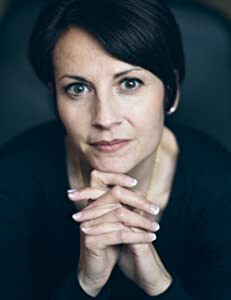 Each author featured can be found on Amazon in the convenient links below. Enter to Win 45+ Inspirational Contemporary Romances PLUS a Brand New Kindle Fire! Today, I have a fun surprise that I’d like to share with you! 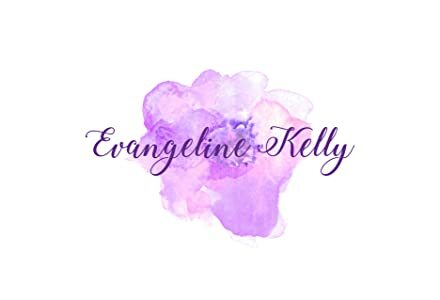 I’ve teamed up with 45 fantastic Inspirational Contemporary Romance authors to give away a huge collection of novels, PLUS a Kindle Fire to one lucky winner! 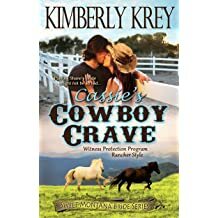 You can win my novel REESE'S COWBOY KISS, plus books from authors like Liz Isaacson and Kimberly Rae Jordan! You most likely received an email canceling that pre-order. We are so sorry! To sum up the problem in a few short words: Oversized File for Super Small Price. BUT we didn't want to raise our price or make the file smaller. We wanted to give you guys 15 full-length novels for 99¢, so we are now selling a .mobi version (for kindle reading) through Smashwords!